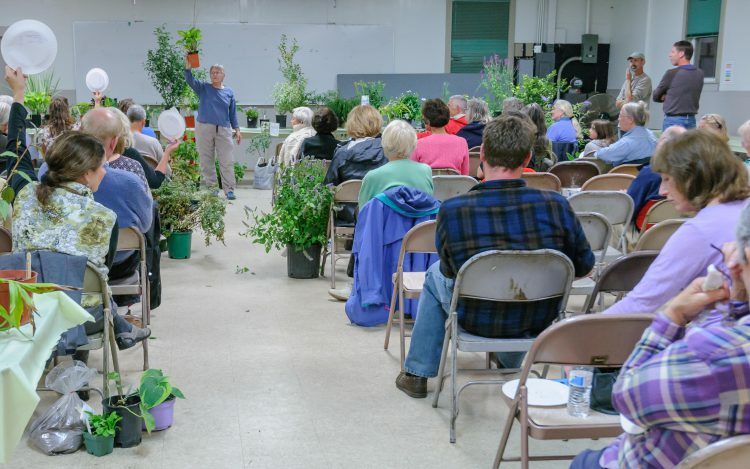 If you’re done with winter and can’t wait to get back outdoors, please keep the CHS Spring Plant Sale & Auction in mind as you scrutinize your spring garden and plant inventory. Maybe you have a houseplant in need of a new home. Or a perennial that is ready to be divided. There is a perfect solution – donate it to the CHS Spring Plant Sale & Auction. 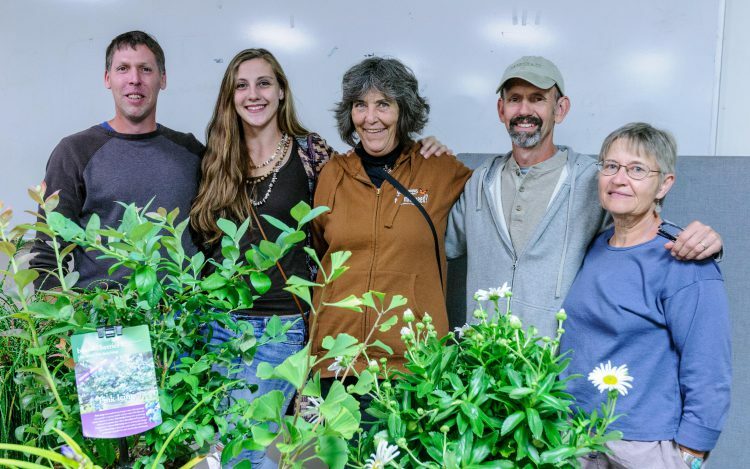 Your donations (large and small, many or few, rare or not) help to fund CHS scholarships for UConn and Naugatuck Valley Community College Horticulture and Plant Science students. Need more information or help getting your plants to us? 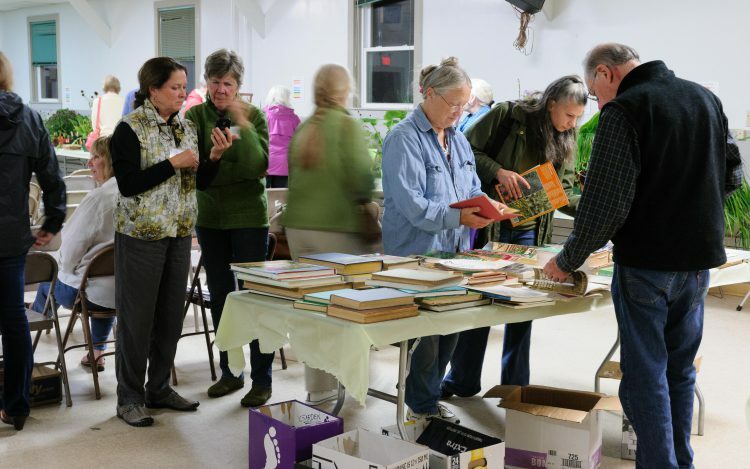 Contact the CHS Plant Sale & Auction Committee at cthortauction@gmail.com or call the CHS office at (860) 529-8713. 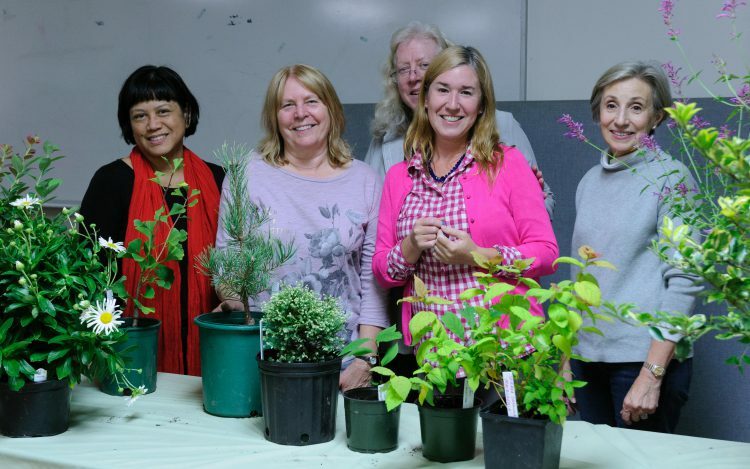 Take advantage of bargain prices in our Plant Sale, participate in our Silent Auction items and bid during the Live Auction on collectible new introductions from our nursery supporters and rare plant divisions from our members’ gardens. Pot: Do it early, resist the urge to make small divisions, include a label with the plant’s common and botanical names (if possible), and its cultural preferences. A picture really helps sell your donation. Write up a plant list with your name and address so we can provide you with a receipt for tax purposes. Ask: Call on local nurseries, fellow gardeners and garden centers for their tax-deductible plant donations. Bring along the donation letter and auction flyer located on our website – cthort.org. Please provide us with a list of the donated plants along with the nursery’s name and address so we can acknowledge them. Help: As always, we need volunteers for all sorts of things. Please help get the word out by posting our auction flyer at nurseries, grocery stores, libraries, etc. Flyers are also available at the CHS office in Rocky Hill. Enjoy: Have fun and support a great cause!